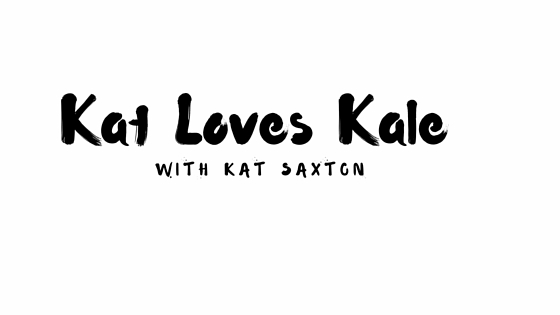 Kat Loves Kale: Holistic Plant-Based Health Coaching: HAVE A LOVELY WEEKEND! The cold has finally arrived and I just love sitting in the house and getting comfy with candles, homemade soups, teas, glogg and lying the couch with my snuggle buddies. It's hard to get me to go out even I know I should walk at least an hour every day. Which I don't. We get our veggies from Suburban Organics delivered right to our door so no need to go to the supermarket either. Even I would love to keep doing this the entire weekend I can't because there are so many parties I'm expected to attend and they are all scheduled for tomorrow. First is my "nephew-in-law's" birthday party, then my neighbor is having a holiday party and last, but not least, very dear friend's birthday celebration and it's going to be a wild night knowing her. We got a limo driving us around town so stay tuned for a full report. But tonight I will enjoy great company, good food (I made spicy butternut squash- yam puree soup, awesome peanut butter-kale, greek potatoes and vegan buffalo wings) and hopefully see a good movie at some point. Someone was being a bad boy tonight and chewing the tree. Caught red-handed. Hence the guilty look on his face. This is Miina's favorite spot in the house right now. Radiator behind the tree. It's so nice and toasty and provides great privacy as well. She is a loner sometimes. There are my favorite candies, Ginger Chews from Ginger People. Have I ever mentioned how much I love ginger? There's nothing better than the ginger tingling in your mouth. It's like a drug to me. I also just discovered ginger crystals that melt instantly in hot or cold water and give a nice kick to my green tea. 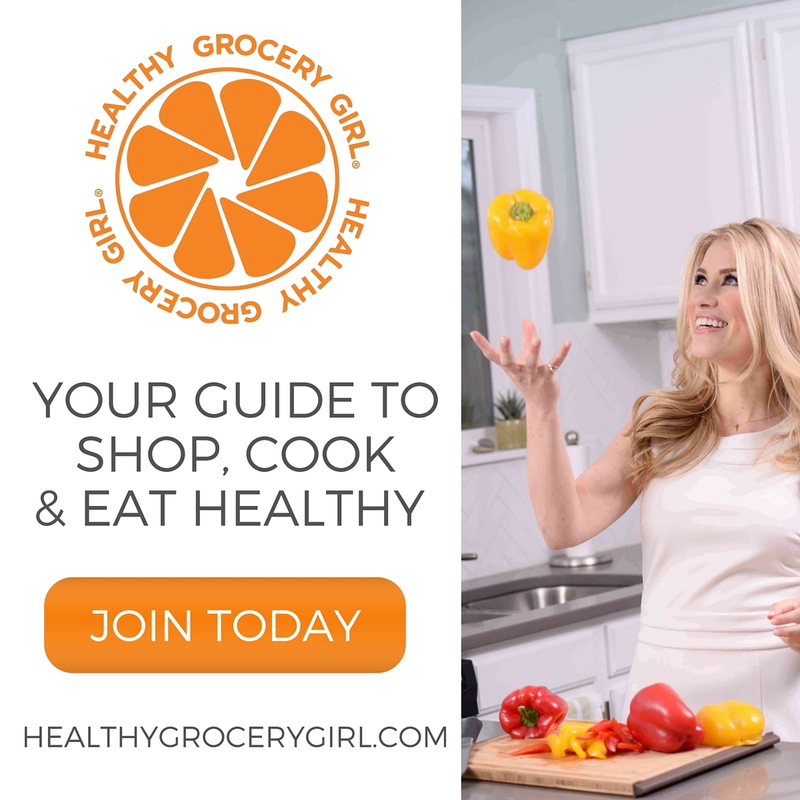 This time of the year when everyone around me seems to have catch the cold, it's good to remember that ginger is loaded with virus-fighting substances, including several that act directly against cold viruses. siis sun kissat on niin ihania! sun kissat on kyllä niin ihania!